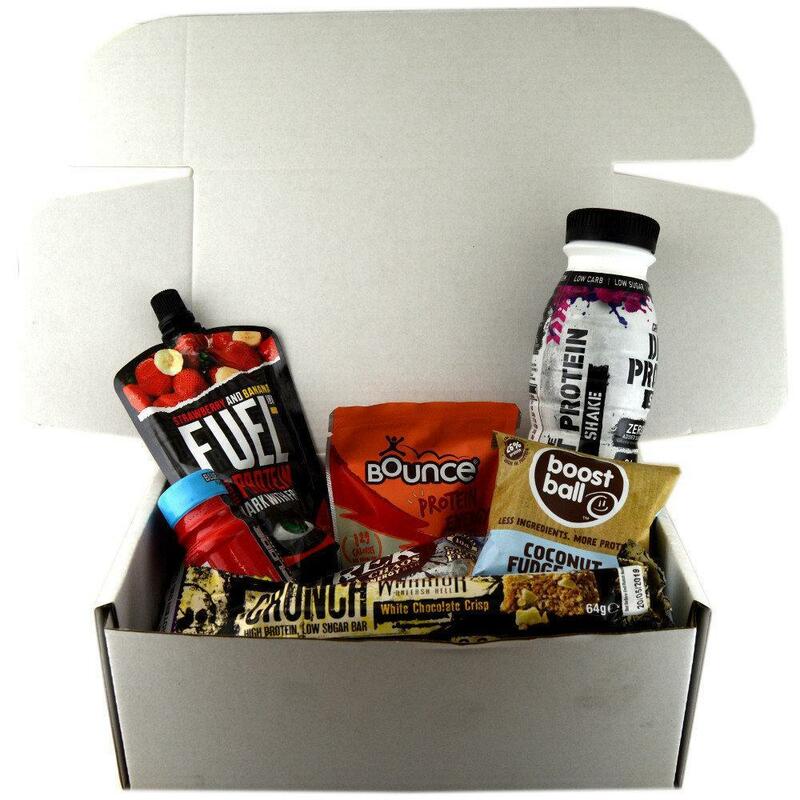 Contains 15 - 20 mixed branded protein treats and energy gels. Brands include: Protein Works, Grenade, MyProtein and Quest . Photo for illustrative purposes only, products may vary.